DesignApplause | Baymaster single cantilever. Tuuci. 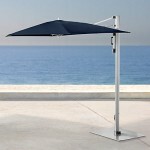 New from TUUCI, from their bay master aluminum collection, comes the single Cantilever side post umbrella. 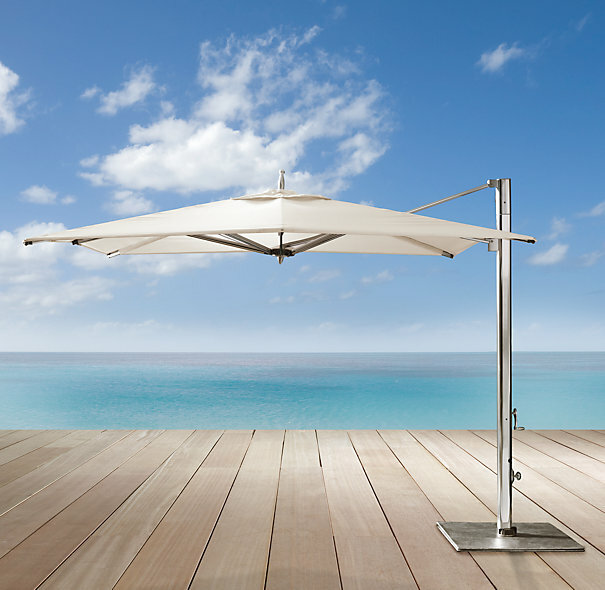 This modestly scaled shading system is designed to include smaller shapes and sizes, opposed to its predecessor, the Ocean MAX Cantilever. 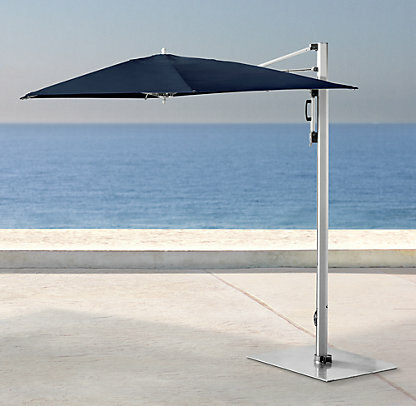 The single cantilever features a satin anodized marine finish, stainless steel hardware, aluminum struts and TUUCI’s exclusive “Lift-Assist” shade deployment system. 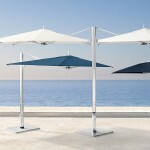 This side post umbrella is engineered to complement any outdoor environment. 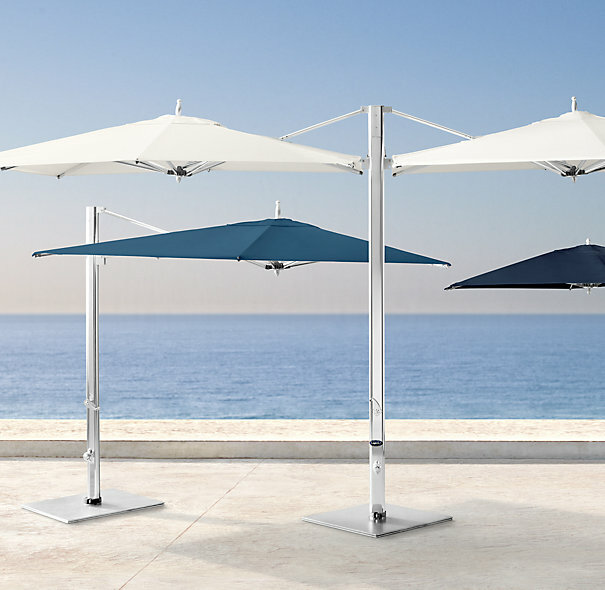 The bay master aluminum single cantilever comes in three shapes and sizes, square, rectangle, and octagon, catering to what ever shade you need. 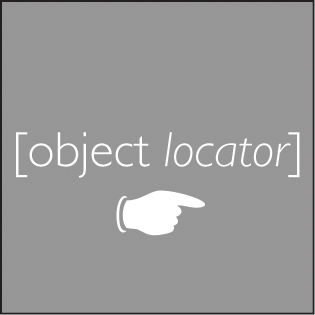 It also features acorn finials, a silver derlin hub, reinforced strut joints, and like mentioned above, the auto-lift assist system. 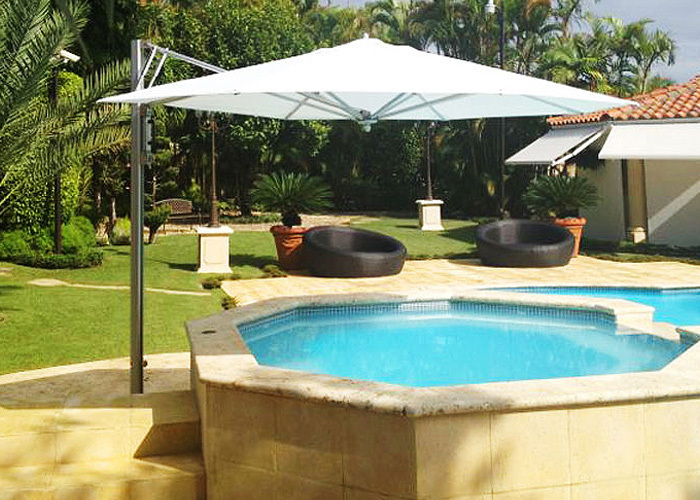 Not only does this product accommodate all your outdoor shading needs, but it uses only the most durable and beautiful fabrics available to keep your product looking and performing at its best. 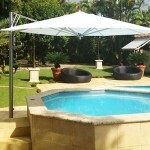 TUUCI calls them “TUUCI Tuff-skins”, but you can call them unbelievable. 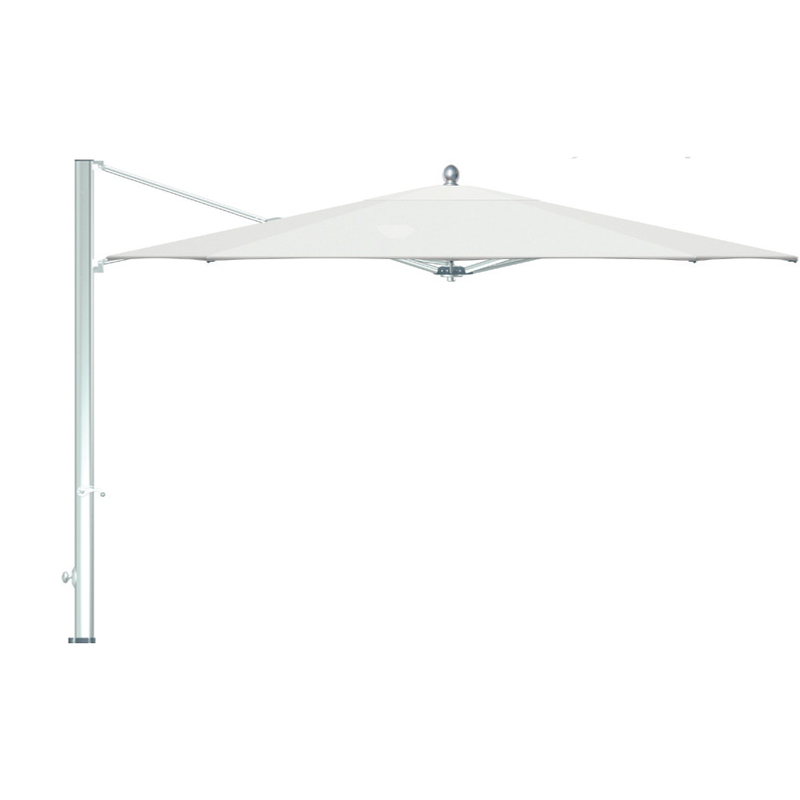 So kick back and relax in the shade with the new Bay master Aluminum Single Cantilever. You can purchase this product at a dealer near you. 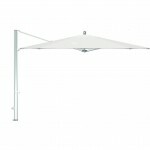 Visit www.tuuci.com to find what bay master single cantilever is right for you.